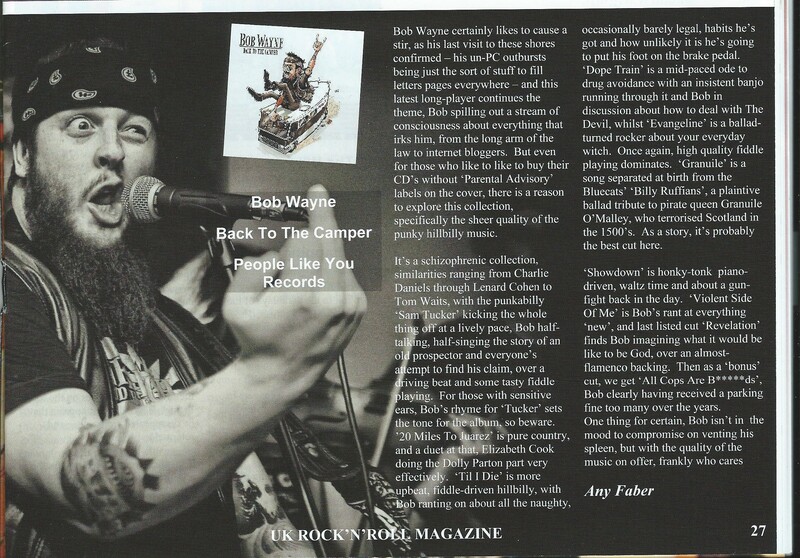 Bob’s back in the camper, and in the good books of the press too. 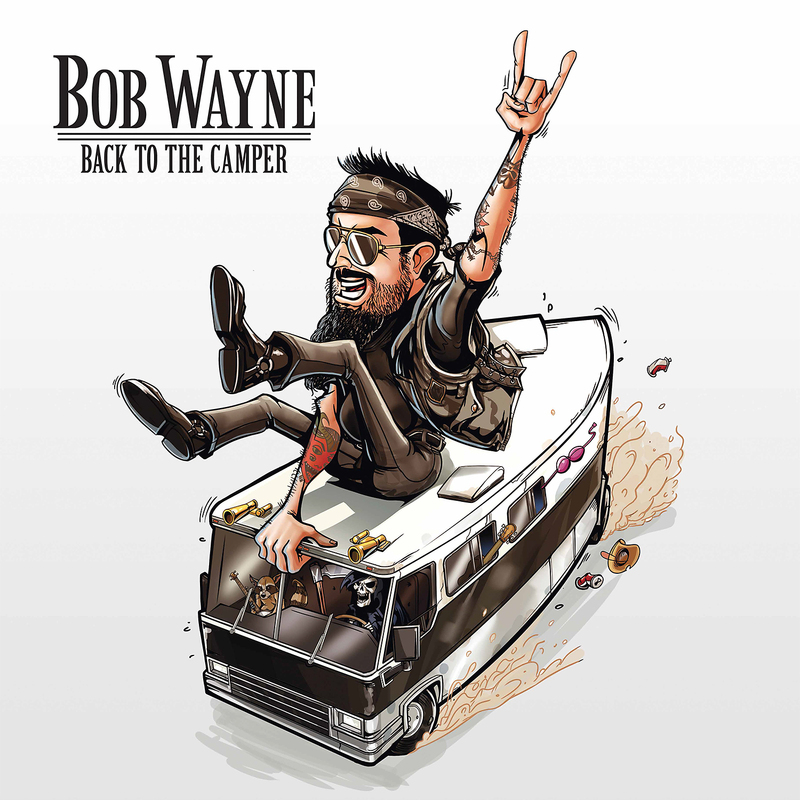 This entry was posted in Reviews and tagged Bob Wayne Back To the Camper, Bob Wayne Back To The Camper free download, People Like You records, Simon Nott PR. Bookmark the permalink. ← An Internet search for rockabilly guitarist.